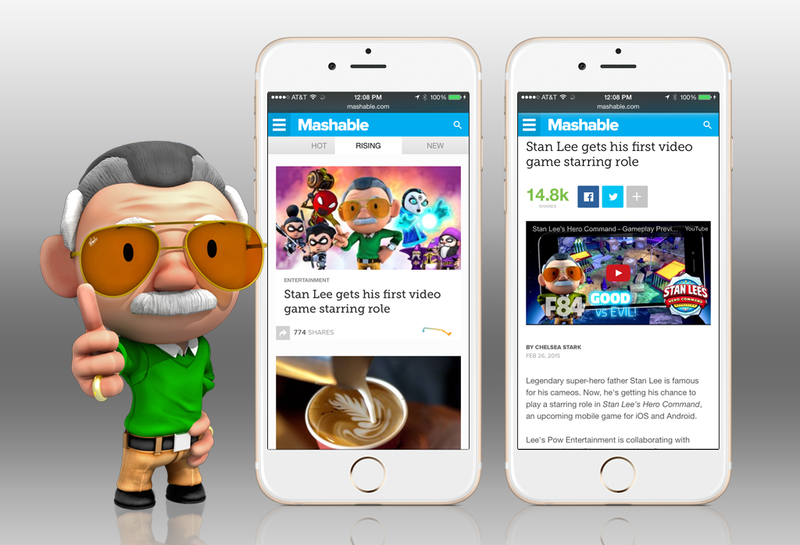 Stan Lee gets his first video game starring role! 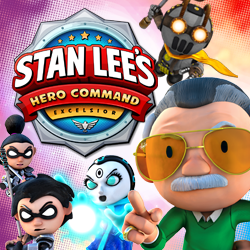 With an impressive 14.8k Shares of ‘Stan Lee gets his first video game starring role’ released on Mashable.com, Chelsea Stark reports on ‘Stan Lee’s Hero Command’ and all that Stan Lee himself has to say about his new game. During this interview with F84 Games, CEO Jeff Hardy recalls various challenges and triumphs while developing an original title with a legend like Lee. 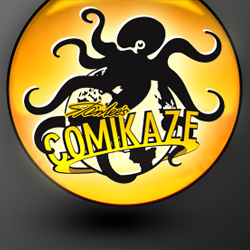 Read from the link below and gain insights as to what Stan Lee thinks of his very own video game. 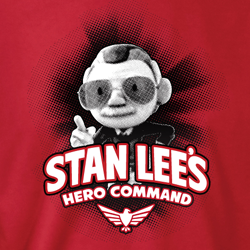 Look out for more Hero Command soon!